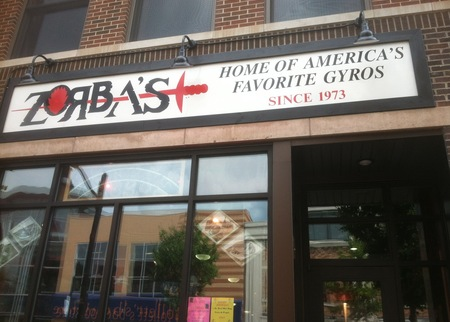 Zorbas is a favorite of alumni &amp; locals! Zorba’s has been on the University of Illinois campus serving Illini Nation since 1973!! Now under new ownership with the same great menu! 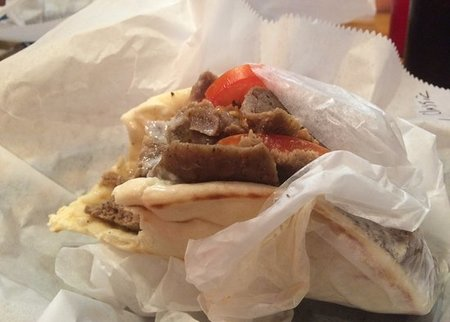 We serve authentic Classic Gyros with our special recipe Cucumber Sauce, along with Greek Salads &amp; a variety of Pita sandwiches &amp; delicious Fries! Come see us soon!